Technology Explained: What is Samsung SUHD TV? 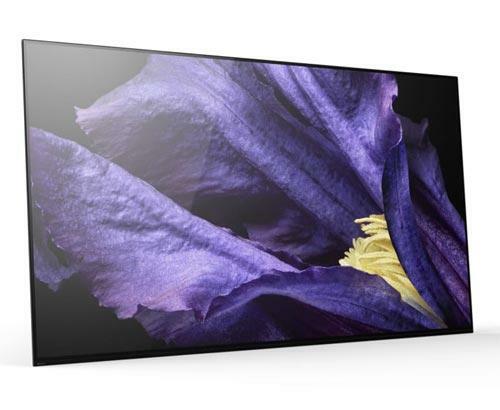 Tech Explained: What is Samsung SUHD TV? 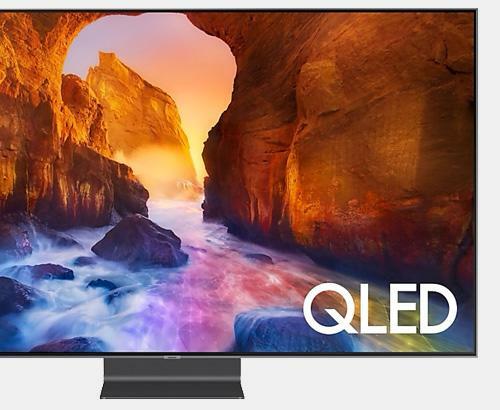 What are you Getting when you buy a Samsung SUHD TV? Over the last two decades, televisions have evolved unbelievably. From the now archaic ‘FST’ technology of the early nineties, through 100Hz screens and various other milestone innovations along the way. So here, we are. 2015 and the latest innovations from Samsung are nothing short of breathtaking in terms of clarity and colour definition. Simply Electricals is very pleased to announce that it now has stock range of the newest, cutting edge Samsung SUHD TV range. 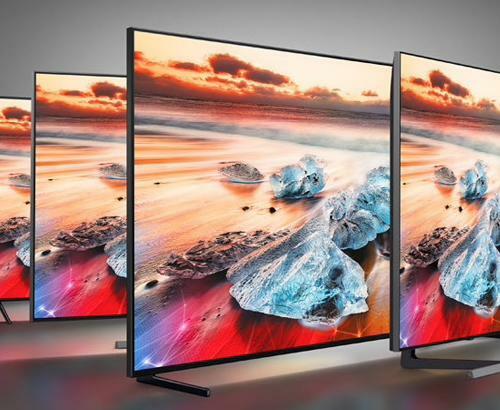 In truth, until you have seen the vivid colours and contrasts that these TVs produce in the flesh, then you won’t fully grasp what you would be trading up to. It may be true to say that they are items that fetch a premium price, but never has it been truer to say that you are getting a premium item that justifies it completely. If you are planning to spend a sizeable amount on a new TV anyway, you could do much worse than consider one of these. So, how exactly what is it that makes them so much better?....Let’s take a look. You don’t perhaps realise it, or perhaps take it for granted, but the colour in our normal vision has an infinite amount of subtle shades and hues that TVs haven’t, until now. Nano crystal technology allows a much wider range of natural colours to be reproduced for your viewing pleasure. Nano crystals, again at work, combining with Samsung’s superb backlight technology to produce a stunningly realistic picture that simply jumps out at you, it even looks like you’re looking out the window! The Samsung SUHD TV produces a colour contrast around ten times sharper than any of its predecessors. The state of the art UE78JS9500, UE65JS9500, UE65JS9000, UE55JS9000, UE48JS9000, UE65JS8500, UE55JS8500, and the UE48JS8500 models reproduce stunning ‘true’ blacks and detail that blow you away. We have all three models to see in person in our Samsung Blue Ribbon partner award winning store, in Rawtenstall. We recommend that anyone looking for the ultimate in the ‘reality’ TV experience to come and see for yourselves. Not only do you get to see them in person, but our highly trained staff are there to answer all of your questions about these amazing televisions. Why not come and see today?